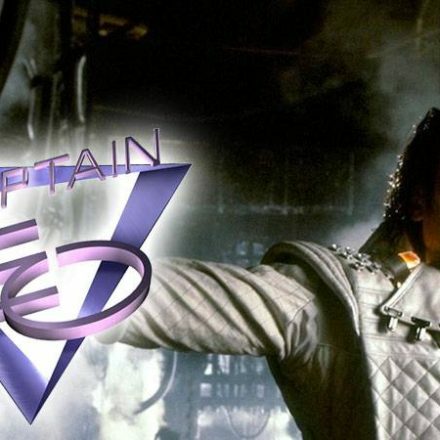 Disney is kicking around the idea of showing the 3D movie Captain EO staring Michael Jackson as part of the offering for Disneyland’s Halloween time. Update 2 from D23: Iger denies plans to bring Captain EO back to parks, but acknowledges the film was recently reviewed. More info as we uncover it. I would love to see Captain EO back in Disneyland and would make an extra visit to the resort just to see this exibit. I read on MiceAge.com that Robert Iger didn’t want to bring it back because he’s afraid of the controversy they might face because of Michael’s lawsuit. This is just so wrong – Michael was an innocent victim of a bunch of crooks and it’s a shame that our society condemned him to carry the stigma from this lawsuit even though he was aquitted of all charge. If Disney still stand behind any values they’ll bring the exibit back and face the controversy if any knowing that they are on the right side of justice.